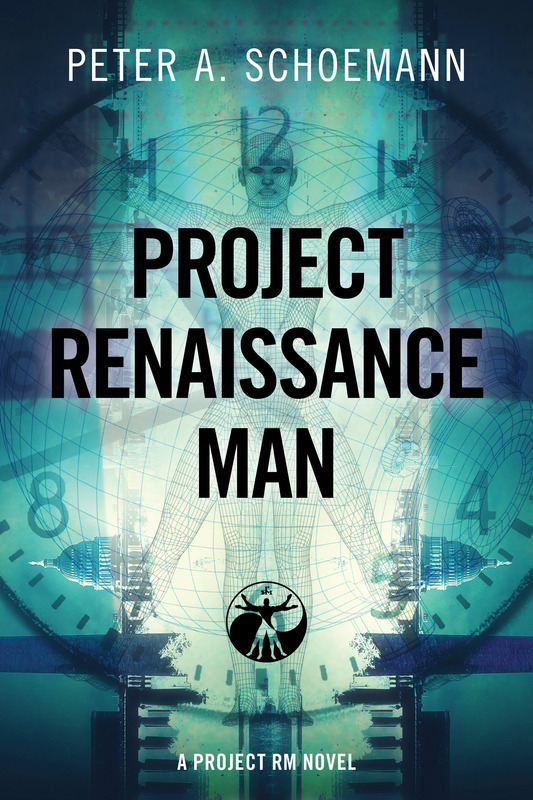 ORDER PROJECT RENAISSANCE MAN NOW! 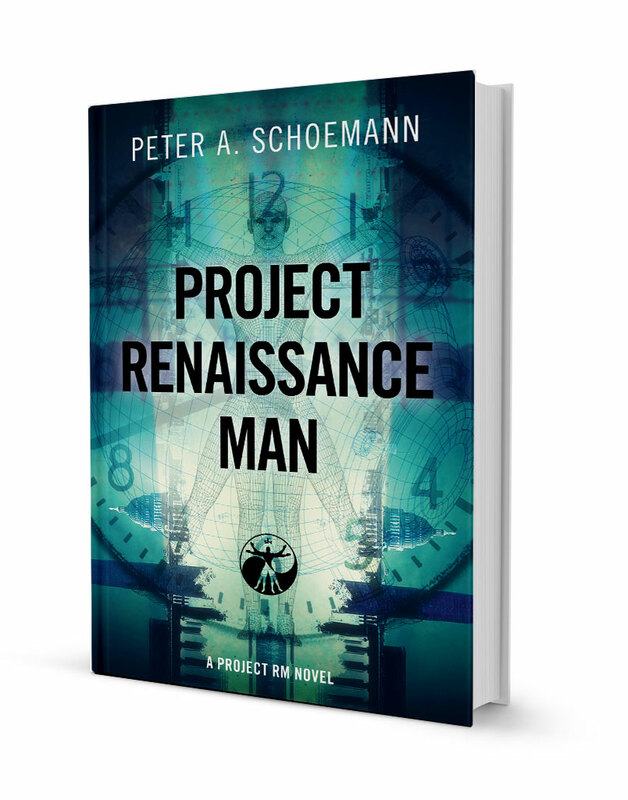 If you enjoyed Project Renaissance Man, I’d really appreciate a short review. Your help in spreading the word is greatly appreciated. Reviews make a huge difference in helping new readers find the books. If you enjoyed PROJECT RM, join the team and become an RM. 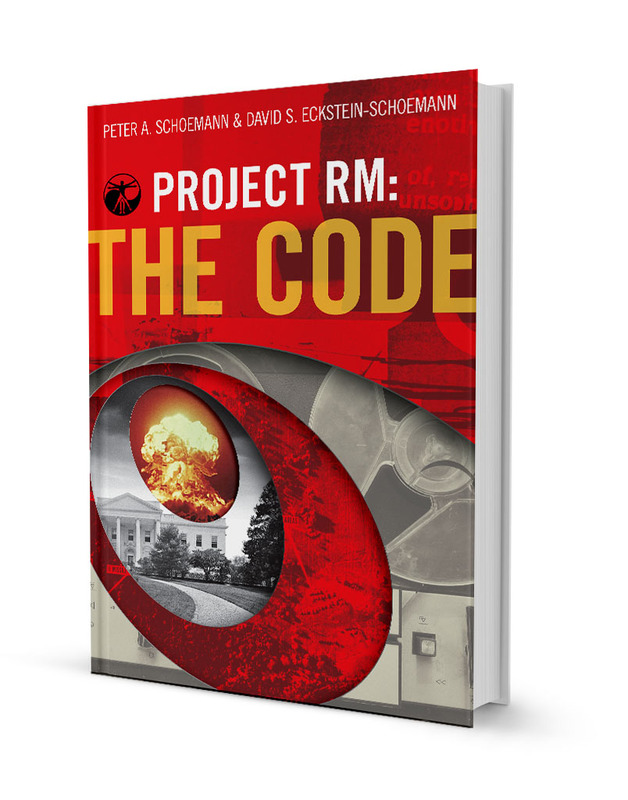 You’ll get a free copy of Project RM: GENESIS (an origin story) and a lot more.